If you hardwood or softwood floor had started to look unattractive and is covered with scratches, dents and imperfections, we can restore it. Our company offers professional floor sanding which will extend the lifespan of your floor boards and parquet blocks. It is a cost-effective and easy way to renovate your wood flooring without having to spend money on replacing it. Our team of specialists will improve the interior of your home and commercial property. Use our reliable floor sanding services, available in Balham SW12 at affordable prices. Our floor fitters will make your floor perfectly sanded and cover it with lacquers for protection. They use three types of sandpaper with belt and edge sanders to scrape the damaged top floor layer. 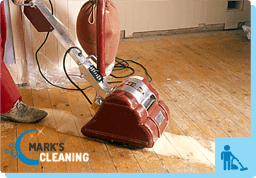 With their help, your floor will become impeccable and renovated. First, our technicians will move all pieces of furniture and items from the room. They will sand down the whole floor area with belt sanders and use edge sanders on the floor rims and stairs. The sanding process includes three stages: using rough, medium and fine type of sandpaper with the machines. It will scrape the floor’s top layer, making it smooth and levelled. We use dust removing machines to keep the place clean while we work. After sanding down the floor, our technicians will cover it with oils, wax or lacquers. This will make it more durable. Use our great floor sanding services which we provide in Balham SW12 to domestic and commercial estates. 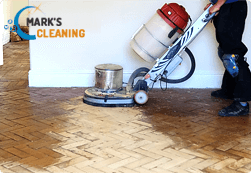 If you are looking for ways to improve the condition of your old and worn-out parquet, oak, pine walnut or other type of wooden floor, use our services. 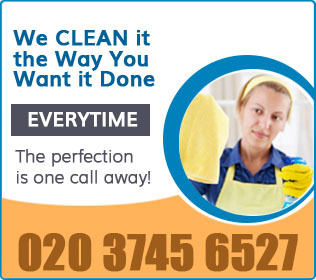 The floor sanding which we offer in SW12 Balham is professional and done by qualified and competent technicians.